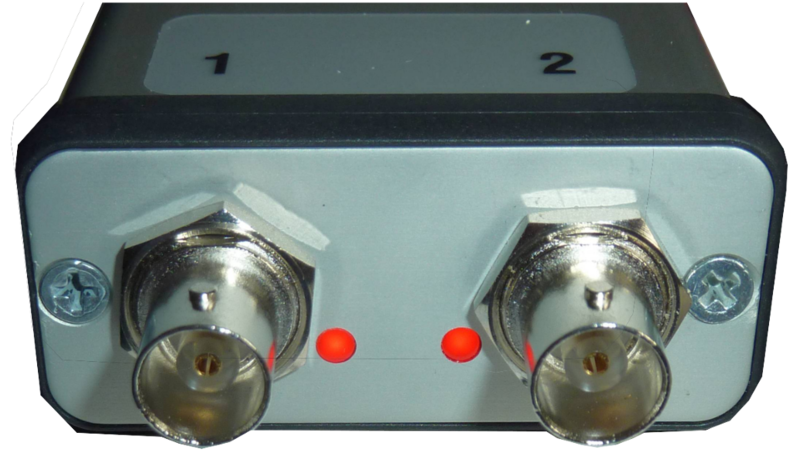 Mini GPSDO (1 Port) model now back in stock! 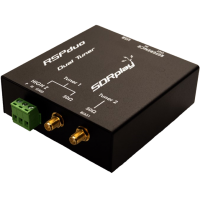 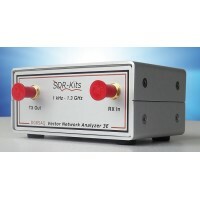 USB powered, this instrument is the ideal frequency standard for supplying an external reference clock signal to the DG8SAQ Vector Network Analyzer. 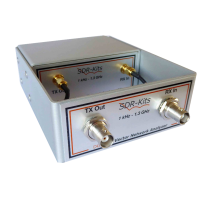 Users are able to make Frequency and Frequency Difference measurements with accuracy approaching 1e-10 and frequency measurements (dF) in the mHz (milli Hertz) and even down to the uHz (micro Hertz) region. 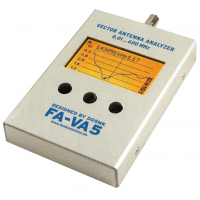 SDR-Kits YouTube Channel - featuring tutorials for the VNWA and FA-VA5 Antenna Analyzer.